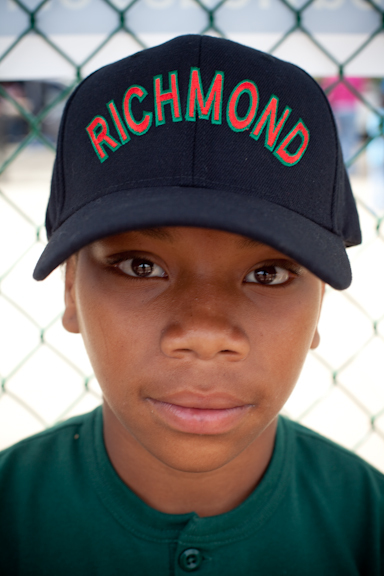 Richmond, a community and an oil refinery. Chevron is California's biggest polluter and it's Richmond facility occupying 3,000 acres is at the center of a controversy surrounding the company's environmental impact here in the United States. It has been polluting the Bay Area and the community for decades with toxic waste, flares, explosions and fires releasing chemicals into the atmosphere and ground water. Now Chevron is looking to expand their refining in order to process dirtier crude. The local community is against this saying that the potential impact this would have on the community has not been properly assessed. 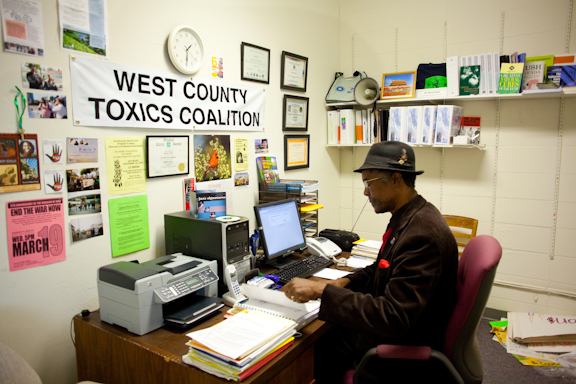 Earlier this year I began work with Dr Henry Clark executive director of the West Counties Toxic Coalition(WCTC) and other community leaders in North Richmond to help them highlight their struggle. Oil holding tanks in the middle of the city of Richmond, California. Chemical plant adjoining the Chevron Oil refinery. While Chevron recorded record profits in 2008 of $24 billion , the community of North Richmond currently suffers from an unemployment rate of approx 16%. 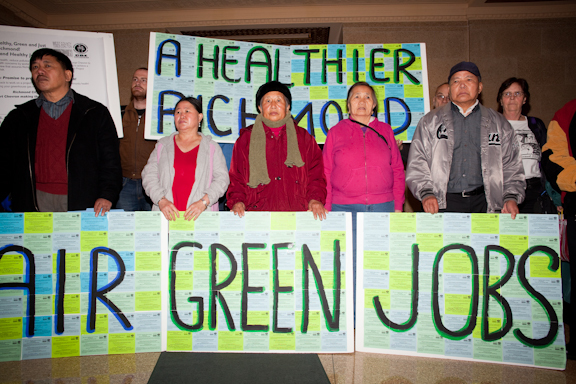 Chevron does not employ local labor and refuses to release details of employee backgrounds. Another non profit organization involved in the campaign in Richmond, Communities for a Better Environment,(CBE) conducted a survey of Richmond residents and found 46% of adults and 17% of kids suffering from asthma, twice the rate in the rest of the county. Dr Henry Clark at work in his office at WCTC. In September 2008, WCTC, CBE, and Asian Pacific Environmental Network(APEN) brought a lawsuit against Chevron to stop the expansion project. In July 2009 Judge Zuniga of the county superior court found Chevron in violation of the California Environmental Quality Act in failing to provide an adequate Environmental Impact Report(EIR). On Feb 23rd this year I joined many community residents and the above groups for a hearing in San Francisco Superior Court on the issue. A ruling is expected in the coming months. On March 20th I joined the community for Little League Day the first one in many years according to long time resident and community activist Leonard Webster. Little league day began with a blessing of what will be a future community garden built on the strength and generosity of volunteers. 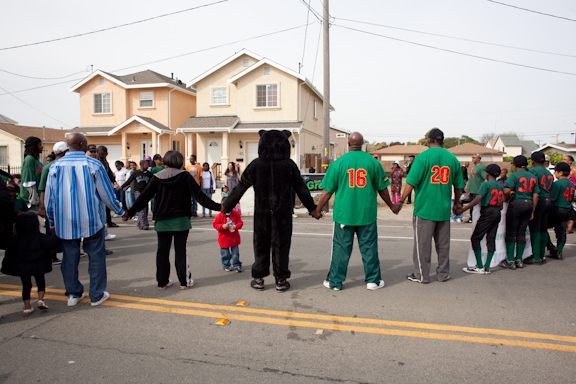 Like the struggles of the indigenous communities in Equador,the Niger Delta and Rossport, Ireland the story of Richmond, California is a human story all too commonplace in our modern world.